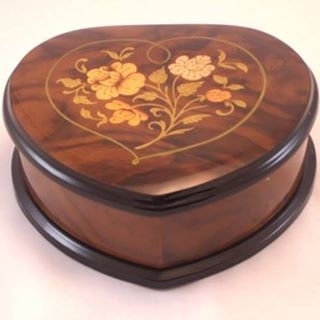 These delightfully romantic music boxes will impress even the strictest connoisseurs of art because they are authentic products crafted by traditional Italian artisans. 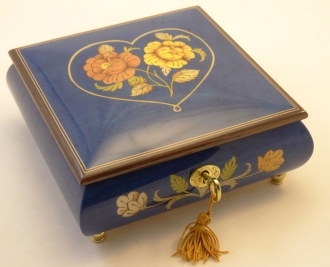 The music boxes are painted with very charming colors and each of them features heart-shaped designs. 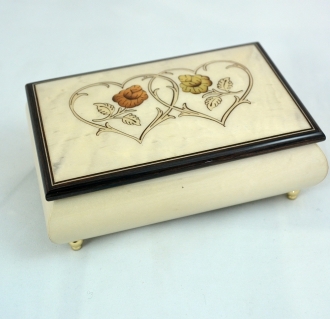 There are single hearts with integrated floral designs and twin hearts that intertwine with each other. 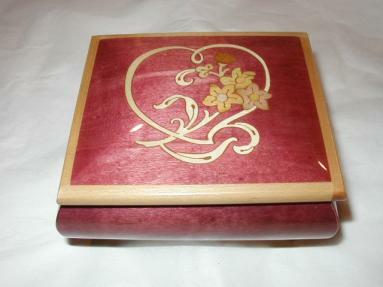 These romantically designed music boxes will make excellent Valentine’s Day and Anniversary gifts. 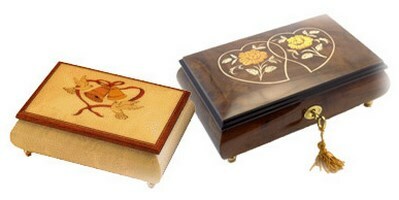 They can be given as Wedding presents also. 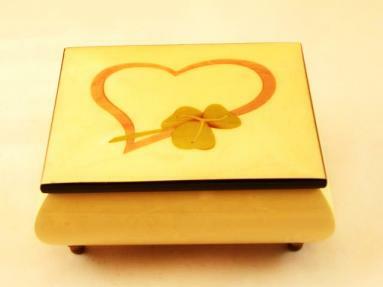 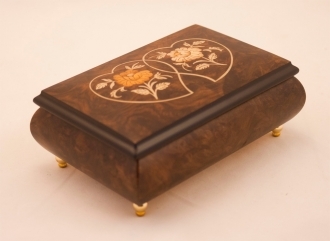 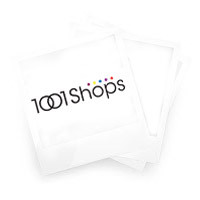 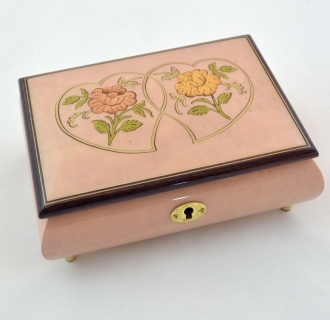 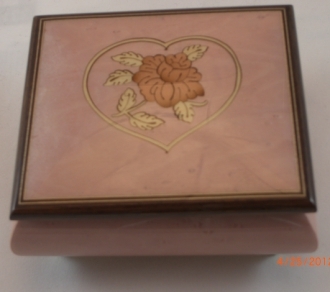 You can present your partner with a precious jewel encased in these handmade boxes.